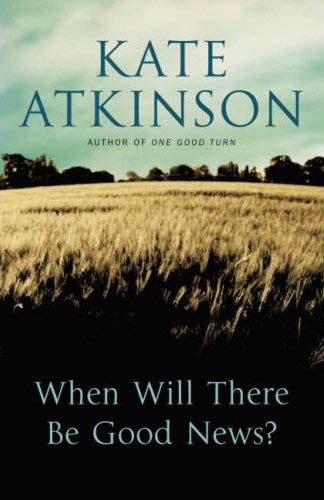 Kate Atkinson's new novel When Will There Be Good News? (Doubleday, �.99) is nothing like a conventional thriller, but might just be the crime novel of the year. This is a book which revels in outrageous plot coincidences and has a huge cast of characters fluttering like moths around the unconventional detective duo of ex-soldier, ex-cop, ex-private eye Jackson Brodie and Edinburgh cop DCI Louise Monroe. Yet their fates and actions are governed by the novel's "victims" including a traumatised female doctor and a gutsy, streetwise sixteen-year-old orphaned girl trying to improve the hand life has dealt her. Along the way there is murder, kidnapping, extortion, arson, drug-dealing, a considerable amount of violence aimed at women and an awful lot of unsatisfactory marriages. This is not a thriller which delivers comforting, morally-sound resolutions. It is a novel about love, fate, death and the sheer business of getting on with life; written quite brilliantly with cheeky literary references and an eagle eye for human foibles and weaknesses. Kate Atkinson has pulled off a fantastic trick. With sparkling prose, intelligence and wit, she has shown how clever the crime novel can - and should - be. 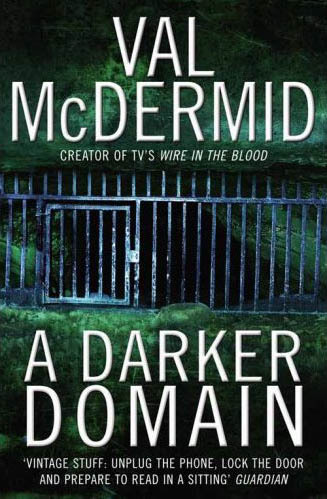 Val McDermid's new novel, A Darker Domain (HarperCollins, �.99), requires a fair level of concentration from the reader, but my goodness, it's worth it, despite a rather rushed ending. Two 'cold cases', both over twenty years old, coincide for young Scottish police detective Karen Pirie and the twin story-line is followed in flashbacks to a kidnapping gone murderously wrong and an unexplained disappearance during the miners' strike of 1984 as it destroyed the close-knit communities of the Fife coalfields. There are enough clues early on to suggest that the two investigations are very closely linked, and Inspector Pirie isn't exactly helped by her superior officers' reluctance to follow one case and downright determination to cover up the other, but aided by an unlikely team of archaeologists (straight out of BBC One's Bonekickers) and a loyal subordinate, DI Pirie sticks doggedly to her task with commendable courage and fortitude. She even finds time for a little romance along the way and is a splendid character surely worthy of more adventures. 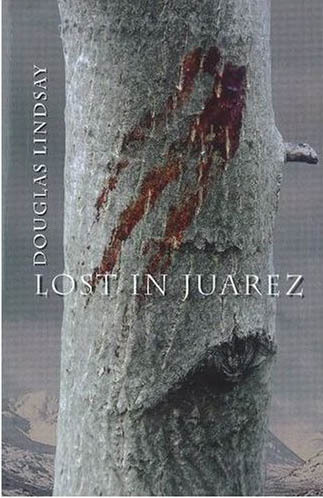 The title of Douglas Lindsay's Lost in Juarez (Long Midnight Publishing, �99) comes from a line in a Bob Dylan song and Dylan's music features prominently throughout the book as the lead character, Lake Weston, is a rather obsessive fan. Weston is a successful author of children's books, but when his latest is shelved thanks to government interference, he writes a political satire exposing all the limitations to civil liberties imposed in the name of combating terrorism. The book becomes a modern-day Animal Farm and brings the wrath of the security services (and a wonderfully mad Prime Minister) down on the author, pitching him into a Kafkaesque world of alienation and violence. Author Lindsay has an excellent track-record in black comedy with his Barney Thomson books - Thomson being a third-rate Glaswegian barber who happens to be Scotland's most incompetent (and innocent) serial killer! Here he turns his satirical scatter-gun on to the conspiracy theory of a growing police state and many of the jibes he makes hit home rather uncomfortably. Yet his best writing is reserved for the scenes between the Dylan-addicted author and his two ex-wives; scenes which are done with sympathy and often tenderness. Mike Ripley is the author of the 'Angel' series and writes a regular column for the Birmingham Post.